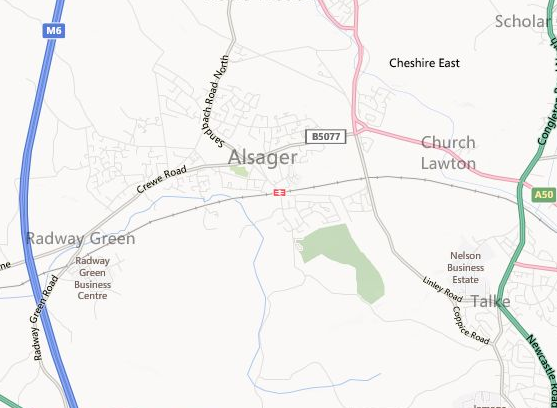 A1 are a local house clearance company based in Cheshire, near Alsager. We have been established for over 20 years and during that time we have built up a solid reputation with our customers, recently being described as ‘professional’ and ‘first class’. View our customer testimonials here. At A1 we pride ourselves on being a professional and trustworthy business, therefore we are pleased to be fully licensed by the Environment Agency. We have also worked hard to develop our quota of services, which ranges from full scale house clearances to small scale furniture removals. We will also offer a full clear and clean service and always abide by a strong recycling policy. If you have any questions about our services please don’t hesitate to visit our frequently asked questions section.